Rohit Bhatnagar is Group Head, Acceptance Development for International Markets (Regions outside North America) , MasterCard. He is responsible for increasing the size of the acceptance network by introducing new acceptance business models, new distribution models for acceptance and Value added services at Point of Sale. Rohit has held positions of progressive responsibility since joining MasterCard in 2008 and has worked in Asia Pacific and Europe across product management, product sales, merchant and acceptance roles. 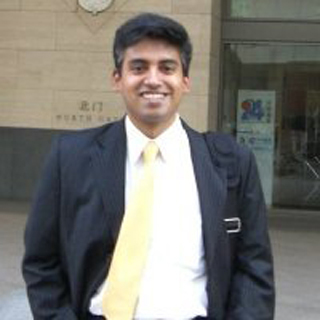 Prior to this role, Rohit worked as MasterCard’s lead for Market Development in Central and East European markets, where he was instrumental in building initiatives and signing deals with Pan-European merchants across processing, co-brands, partnership marketing and prepaid initiatives. Prior to joining MasterCard, Rohit held several roles in the retail financial services industry with Visa Inc., ICICI Bank and GE-Money across product management, sales and risk management roles in the Asia Pacific region and the UK. Rohit holds a Bachelor in Commerce degree from Delhi University and an MBA from International Management Institute, New Delhi.